Her gymnastics team was already on their way to victory before Katelyn delivered her smashing performance but there was a high pressure for her as they needed her to score 9.9 to achieve the all-time best score of the season. With every move and split, she did it with a huge smile on her face as the crowd cheered on her. 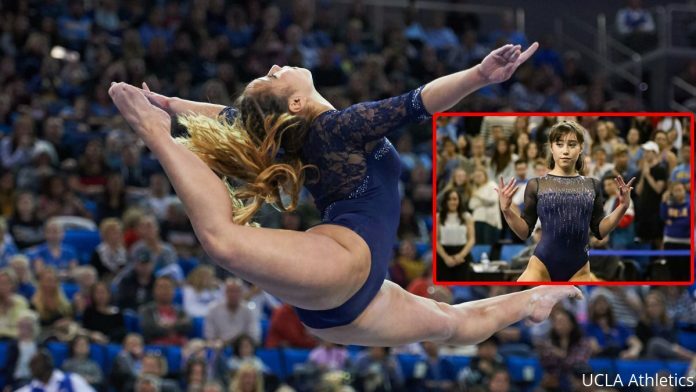 Once, she scored above 16.0 for the 2011 US nationals, a scored that is certainly hard to beat by other gymnasts. Even the gymnast from China, Deng Linlin won the 2012 Olympic with a score of 15.6. In 2011, Katelyn won the US Junior national championship when she was only 14 years old. 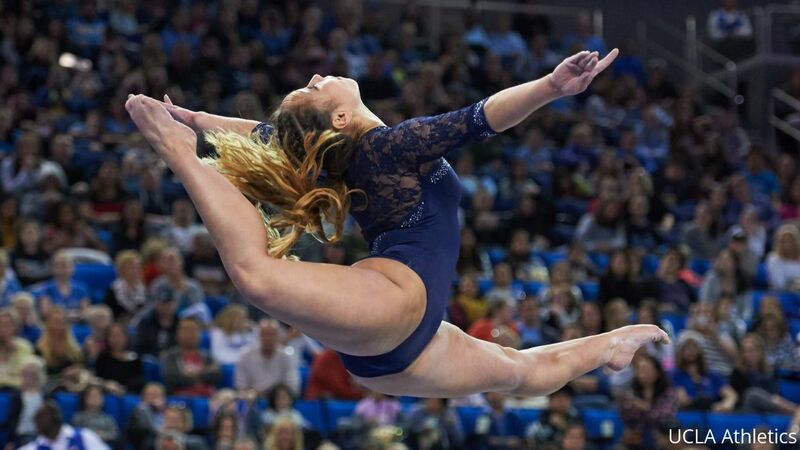 Katelyn first started enrolled in UCLA in 2015 and joined the gymnastics team. She then went on to become one of the best gymnasts on the team and helped the Bruins place in fifth from eighth at the 2016 NCAA Championships.